Check out all the benefits of being a TtMadrid student! If you would like to take advantage of these discounts, please provide us with a passport-sized photo and we will make a personalized ID card for you! This organic bakery, just 100 meters from the school, offers a great variety of artisan bread and high-quality baked goods. Their muffins and cookies are to die for and they serve really good coffee to go for 1.20€, so be sure to check it out when you’re in the neighborhood. You get a 10% discount on all goods in store with your student card. 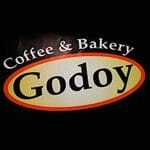 If you need a little bit of energy during the day, try out the snacks and brunches at Godoy Coffee & Bakery with 10% discount showing your student card. Enjoy your meal and come back for more! 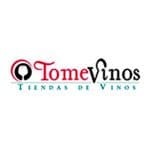 Complete the experience in La Aventura Española trying the exquisites Spanish wines of TomeVinos, very close to TtMadrid! 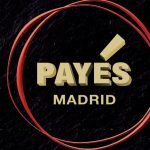 Enjoy 5% discount in the huge variety of wines and ask them about the wine tastings they organize. Try out the Hawaiian style of eating sushi in Feel Poké, a new way to enjoy proteins and natural food. Get a 10% discount in the poke bowl plus a drink or enjoy coffee or infusion if you order the poké bowl. 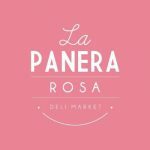 You can find La Panera Rosa at just 140m from LAE Madrid! Relax while enjoying their delicious food and drink and watch the world go by. They also have a beautiful terrace, which is perfect for afternoon drinks after your Spanish classes. 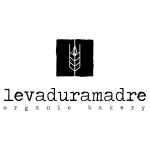 Enjoy a 10% discount with LAE Madrid! Receive a 20% discount with your student card when you go to Wara Wara. They offer both Spanish and authentic Chinese ‘menú del día’ for 8€ with our student discount. 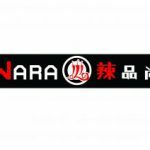 In this fantastic sushi restaurant you can enjoy a 5% discount on all orders to collect (excludes take-away orders and menu of the day). If you are looking for something sweet to give you a bit of energy, Panaria is the best option. Recharge your batteries with their delicious muffins, empanadas or sandwiches. Panaria also has menus of the day, salads and pasta. You won’t be able to resist! 10% discount on all their products. 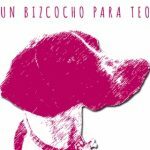 Treat yourself to the most delicious homemade brownies and cakes at ‘Un Bizcocho para Teo’, you will get a 10% discount on all baked goods in the store. 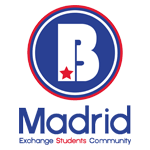 Join Be Madrid’s activities and trips to make the most out of your time in Spain. You get a 5% to 15% discount when using our code! Also, they offer plenty of free activities and trips that you can find listed on their website. If you need a beauty session to disconnect, this place will treat you like a queen. They have all sorts of treatments: waxing, reflexology, facials and massages, and all of these with a 5% discount! Whether you are a man or a woman, if you need your hair cut then Gradiva is your place. You will have a 5% discount on all their treatments. (Offers are not included). Are you a lover of teas and infusions? 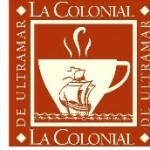 In La Colonial you will find the best variety of tea and all products that go along with it, as well as chocolates! 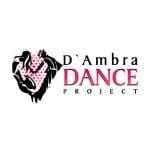 5% discount on all their products. Are you looking for an original gift? Something to remind you of childhood? Batman, Superman and Flash are waiting! In this comic shop you have a 10% discount on books and comics. If you want to make your house smell nice and give it a little chic touch, you will be able to find what you need in this shop. It has lovely candles and essences to make your house more homely. You will receive a 10% discount on their candles and essences. Do you need to check your eyes? New glasses? This is the best place to buy them. With a 30% discount in sun glasses, glasses, contacts and hearing aid.